Steele-Perkins' vivid images of England today are at once funny and disturbing. A photo of Thatcher smiling luridly into the camera at a political victory function, images of the disabled visited by a Santa Claus, and up-close portraits of young white supremacists show us an England not usually portrayed by the media. 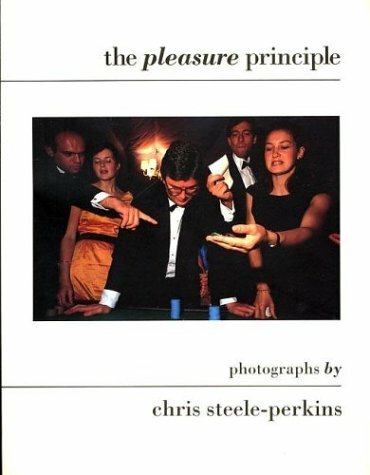 "Using ideas of `pleasure,' Chris Steele-Perkins explores a public, ritual face that cuts across class and location." --the publisher.